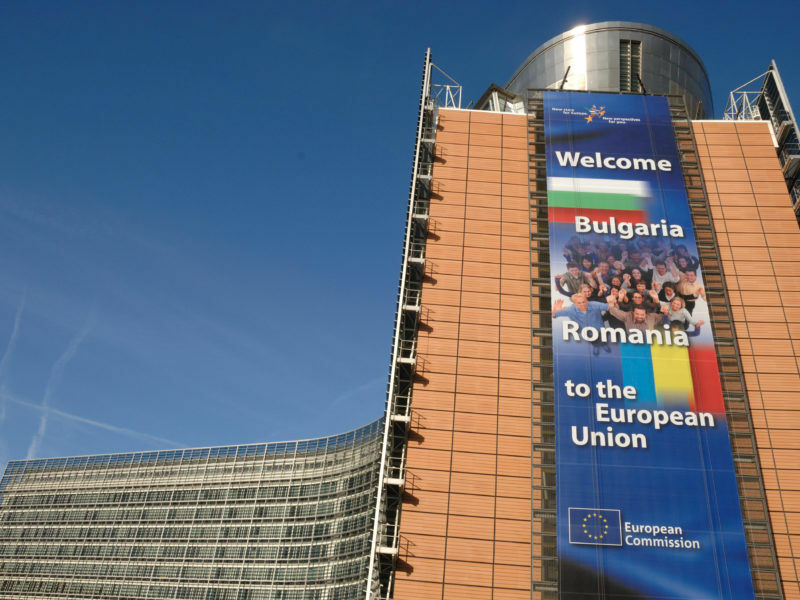 The EU has monitored the justice systems of Romania and Bulgaria since they joined the bloc in 2007. This has helped bolster a crackdown on high-level graft in Romania, seen as one of the EU’s most corrupt states. The ruling Social Democrats have repeatedly said, since coming to power in December 2016, that they will work towards lifting the verification mechanism. The European Commission has released its latest report on Romania’s progress under the Cooperation and Verification Mechanism, which puts its judicial system under close surveillance for potential corruption and organised crime. EURACTIV Romania reports. But in February the government approved an emergency decree that would have shielded dozens of public officials from prosecution, drawing international criticism and triggering the largest nationwide protests in decades. The decree was rescinded within the week. “I will militate with Romanian authorities to guarantee the irreversibility of reforms,” Juncker told Romania’s parliament on an official visit. He also said the citizens who stood up for the rule of law were Romania’s biggest advantage. Later, on a visit to President Klaus Iohannis, Juncker said justice monitoring should end by 2019. 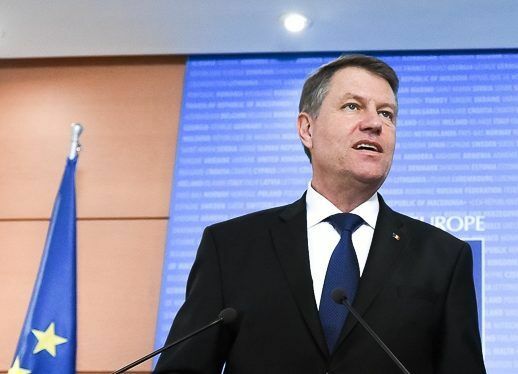 “One cannot preside over the EU while under the impression that one is controlled, observed,” he said, adding Romania should also be allowed into the EU’s passport-free Schengen zone by that time. 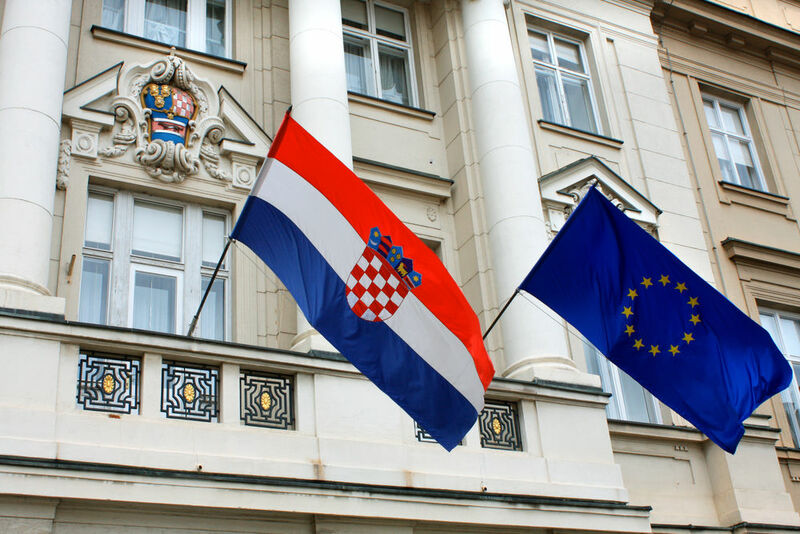 The European Commission on Wednesday (18 January) proposed the gradual integration of Croatia into the Schengen Information System (SIS), bringing the newest EU member state slightly closer to full membership of the EU borderless area. 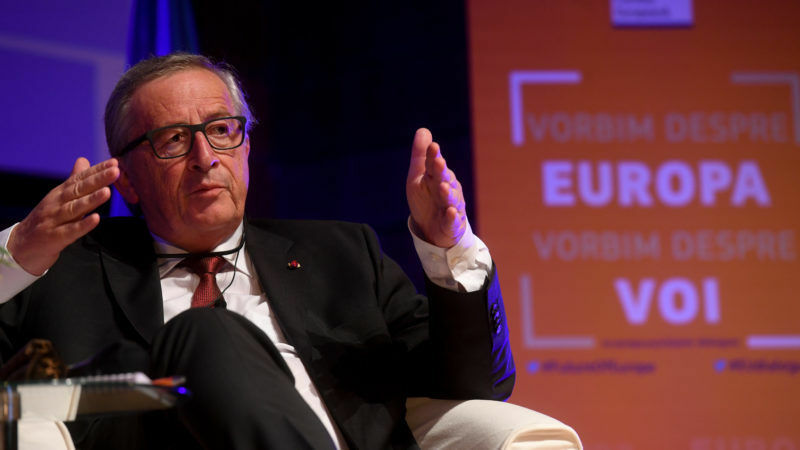 During an open dialogue, Juncker said, in French, that he has had an “almost love affair” with Romania and that he intends to return to the Eastern European country as he is tired of talking about it without knowing more about it. He added that Romania does indeed have a corruption problem but insisted that it is not the only country dealing with the issue. When asked about Brexit, Juncker compared the UK’s decision to leave to the dissolution of the USSR by Mikhail Gorbachev. He also insisted that the vote was based on internal issues. Romania’s perm rep to the EU has now been mandated by the country’s government to start talks about what building it will use during its 2019 presidency. The Commission put forward the building at 107 Avenue Cortenbergh in Brussels – also used by Slovakia during its presidency last year. Romania is celebrating ten years of full membership of the European Union. Today (9 May) is also a moment to review the country’s evolution over the last decade, writes Ana Birchall. Mr. Jean-Claude Juncker I am a Romanian and I thought when Romania joined the EU it will be an Europe for Europeans. We have many issues to solve internally, why you complicate our lives by accepting so many immigrants from outside the EU ? Can you please stop this immigration wave and better take care of the development of poorer countries of the EU such as Romania? Instead you are asking us to take in refugees and take care of them while Romanians live such a poor life already and cannot take care of themselves properly. Where is the logic ? We cannot assimilate other populations, we cannot talk and reason with them so they will create only trouble. If you are so good at integrating other cultures, receive them in your hometown and show us the results. 2. we CAN communicate with people of other nations, it’s one of the basis of what it means to be European. We are part of a community of 27 different languages. 3. No matter how poor we may be I assure you we are in a very good state compared with someone who’s running for their lives.